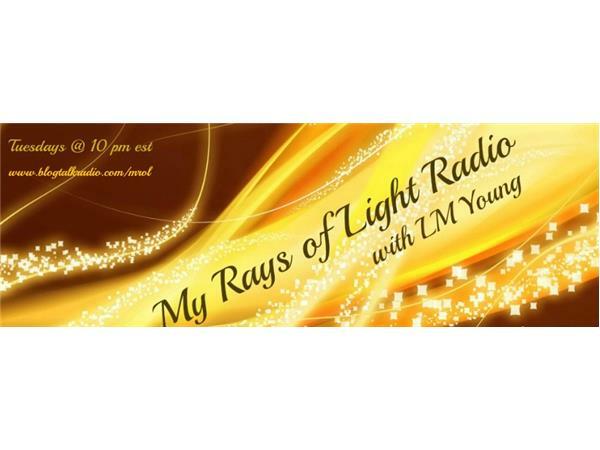 If you liked this show, you should follow My Rays of Light Radio. 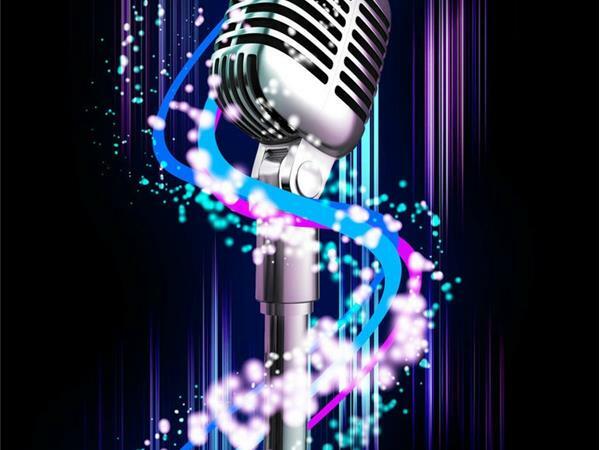 For our show : "Why Does He Stay"
In the media we have heard so much about domestic violence against women, but the attention the Ray Rice video has gotten...has raised further questions. What if HE isn't the abuser? What if he is the one who needs help? 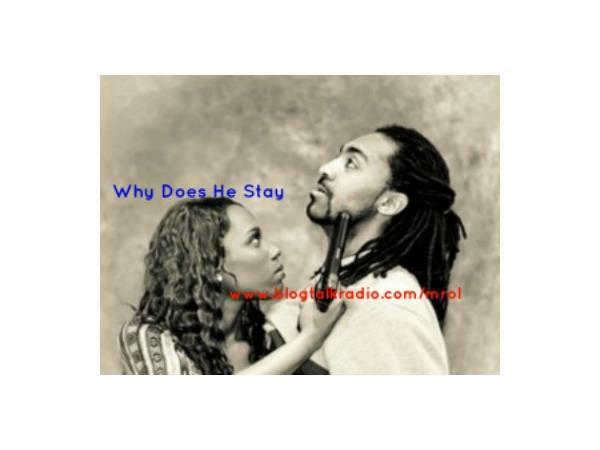 Why does an abused man stay in the relationship?